Known as, quite possibly, the ultimate tropical island escape, the Maldives is a dream destination for a wedding or honeymoon. Surrounded by turquoise waters, sugar-white sands , swaying palms and sultry sunsets, the Indian Ocean paradise seems the stuff of fantasies. Plus, the service is exemplary and the cuisine is superb. Thinking of tying the knot here? Here are some simple tips for a spectacular Maldives destination wedding. When to have your destination wedding in the Maldives? It’s hard to go wrong when booking a destination wedding in the Maldives, with average year-round temperatures ranging between 23ºC-31ºC. However, the peak period is between November and April with the monsoon season falling in May to October. Our advice? It can be worth paying a little more to avoid an afternoon downfall on your special day – you know, just in case. 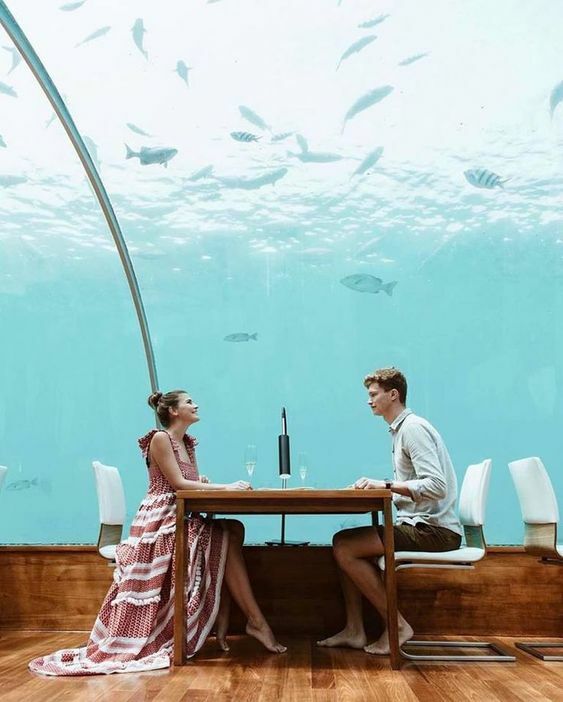 How to legally get married in the Maldives? Currently, it isn’t possible to get legally married in the Maldives, but plenty of resorts offer non-legally binding ceremonies and vow renewals. It’s also perfect for a special anniversary celebration! If you’re still dreaming of saying “I do” here, you’ll need to give prior notice to your chosen venue/resort of your intention to marry before you leave. 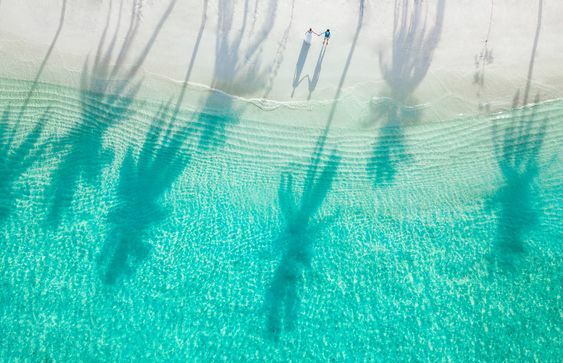 Only 200 of the Maldives’ 1,000 islands are inhabited, so there’s bound to be an empty beach for two just waiting for an unforgettable day-trip. The water is perfect for snorkelling and diving, with fantastic marine life and almost year-round visibility. The surfing is pretty much guaranteed to be fantastic as well. To make the most of your getaway, top it all off and spoil yourselves with an indulgent spa treatment and return home feeling totally refreshed. The Maldivian Rufiyaa is the official currency of the Maldives. There are a number of ATMs within the Maldives and new US notes will also be accepted around the islands. To find your dream Maldives wedding venue, visit our exclusive directory of stunning resorts and hotels that specialise in destination weddings.